With her debut album Portrait, Manchester based singer-songwriter Josephine has been quietly taking over the world. 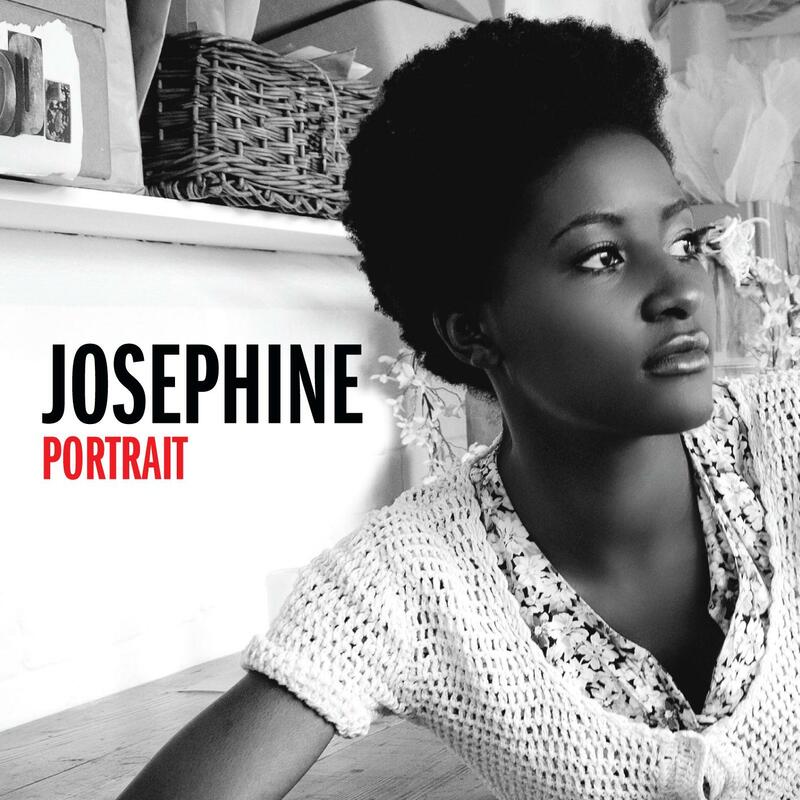 Absorbing influences such as Mahalia Jackson, Fela Kuti, Sister Rosetta Sharpe, Bob Dylan and Joni Mitchell, Josephine has produced a genre-defying album that is at once familiar and utterly original. 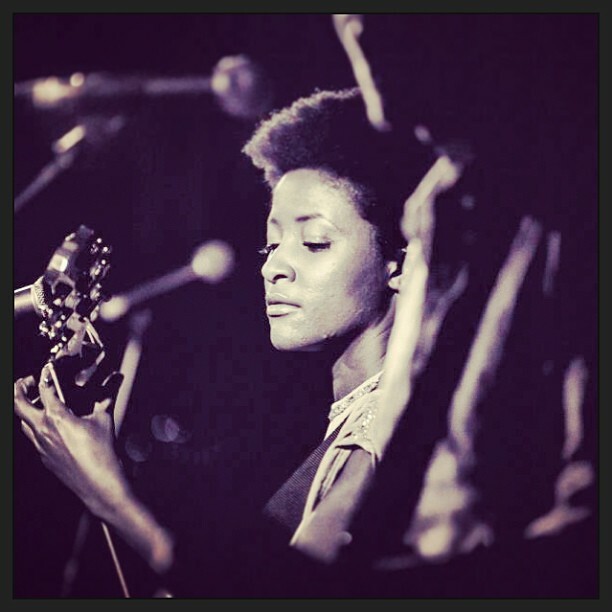 She has appeared on Later with Jools Holland, supported Paloma Faith, Michael Kiwanuka and Jimmy Cliff, and Portrait was listed as one of Q magazines Top 50 albums of 2012. Josephine has also commanded a regular place on BBC Radio 2's playlist, and new single Last Minute is no different. Here Josephine shares her songwriting secrets. Do you have a daily songwriting routine or do you wait for inspiration to strike? Although I don't wait for inspiration to strike I find it hard to have a daily routine because every day is very different. I like to carry around my notepad or iphone and take down ideas as they come to me. Then, when I know I have a free day or afternoon I aim sit down for a few hours and start to flesh things out ... putting things into verses and choruses and developing concepts. Do you have any tricks to get the creative juices flowing? I find that just playing something on guitar which is unrelated to my own writing is the best way. A piece of music, a cover song that I like, jamming along to some tracks. I find while I'm doing this I tend to drift off naturally into putting a chord progression together or I start to drift into putting words and melodies together and then suddenly I'm writing a new song. Do you find you normally start with a melody or lyrics? Either. I do go through stages though and as I've progressed as a songwriter and try to define and refine the process I endeavour to pick a definite starting point. For example recently I've been discovering the benefits of starting with a riff, rather than a set of chords or lyrics. This has started to open up a new style of writing for me as chord progressions can feel more limited than a riff that goes off in any direction. Do you think that melody is the most important aspect of a song? Initially, yes. The ear is so attracted to melody. If you're attracted by a melody you then start listening to the words and the arrangement. Of course, there's also the tone of voice and delivery, which needs to be strong as well. Otherwise, you could have the best melody in the world but it will be lost under a lack of tonality. How long does it take you to write a song? Anything from half and hour to a few years. Some ideas come fully formed and you can see a definite structure, arrangement etc, others you just can't see the finishing line and they stay on the shelf. Could you explain a little about the writing process behind a few of your songs? Original Love was an interesting one I guess. Because I wrote it with a guy called Jimmy Hogarth. Jimmy's a great arranger and writer, at the time I hadn't met him before. I went in to try some things out with him and he came up with a loop on one of his keyboards. I immediately remembered an idea I'd had a few months before which eventually became the words in the chorus. What's interesting is that I did something I don't often do, which is change the vocal melody of the words that I've already written. It was almost instant though, the loop suggested a whole different melody but the same words still fit. Do you have favourite keys to write in? Not really, although I have a lot of songs in Bb and I've been doing a lot in D and Eb recently. Do you think that a technical knowledge of theory is important or does it get in the way? Ermmm not sure how it could get in the way ... if you're building houses it could only be of benefit to know how to lay bricks. Having some knowledge of chord progressions, musical structure or notation I think is of great benefit. But, it's not the end of the world if you don't ... just find someone who does. Do you tend to revisit your songs and rewrite them? In the early stages yes ... rewrite, rewrite, rewrite I say. I'm a real nerd though and I love editing things. Do you write songs with a view to being commercial and following current trends? No not really. If I'm on to something catchy it's great. If I'm not, that's fine too. There's room for both. Have you done much co-writing, and if so what do you see as the benefits? Yeah, I've done lots over the years. Bad co-writes are really stressful and can put you off. But when you find a good one it's worth sticking with it and going back time and again. A good collaborator really fills in the gaps you can't. With my producer Leo Abrahams, say, he knows how to arrange and hone and polish, which leaves me free to sit in a corner and write verse after verse and test out vocal melodies. It's a great balance. Who do you view as great songwriters. Who has inspired you musically/ lyrically? To me Paul Simon is the ultimate songwriter. He never seems to get a melody wrong or write something you don't want to sing along to ... that's really important to me. I've actually, been really really inspired by Iron and Wine in recent years, He's probably one of the best songwriters I've heard in my life. He manages poetry and music so well together and even when you've heard a song twenty times you still listen and think 'oooh I get it now' and then next time it means something different. Do you feel that when there's conflict/struggle in your life that it inspires better songs? No, I don't like drama. Do you have any idea where you ideas come from? I heard someone say something on the radio yesterday and I wrote it down. That's all ideas are and that's where they come from. Write things down before you forget. Do you have any advice you'd like to share with budding songwriters out there? Write because it makes you happy. It's the only thing sustainable. Click on the following to find Josephine on the web. The next artist to be featured on 'Songwriters talk about Songwriting' will be Pete Roe, so stay tuned.